Expect this to be appealed to the Supreme Court. UPDATE: The U.S. Chamber of Commerce has much more on today’s ruling here. 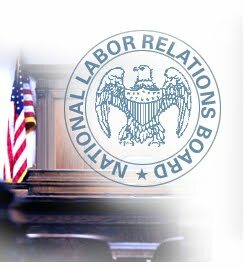 2ND UPDATE: Here is a statement from NLRB Chairman Pearce on today’s ruling.